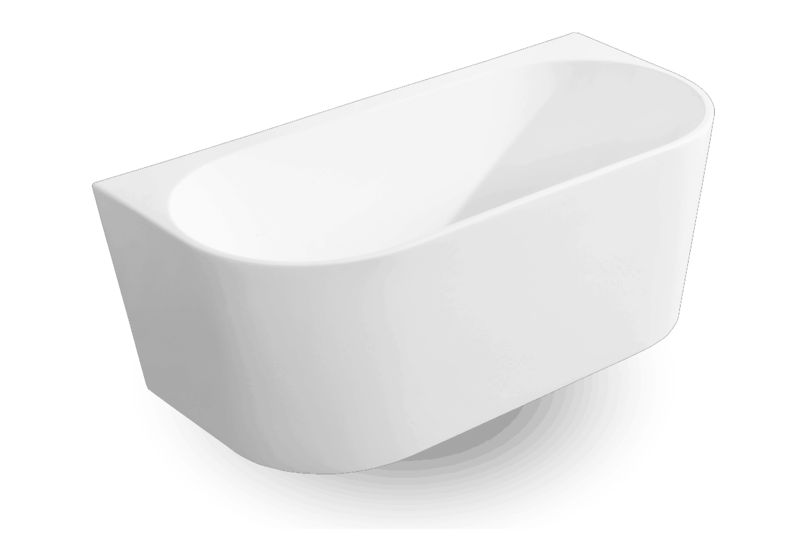 The Back to Wall Bath Madison is designed to be like a freestanding bath but is fitted to the wall to reduce cleaning issues. Along with also giving you a cleaner tidier look in your new bathroom. 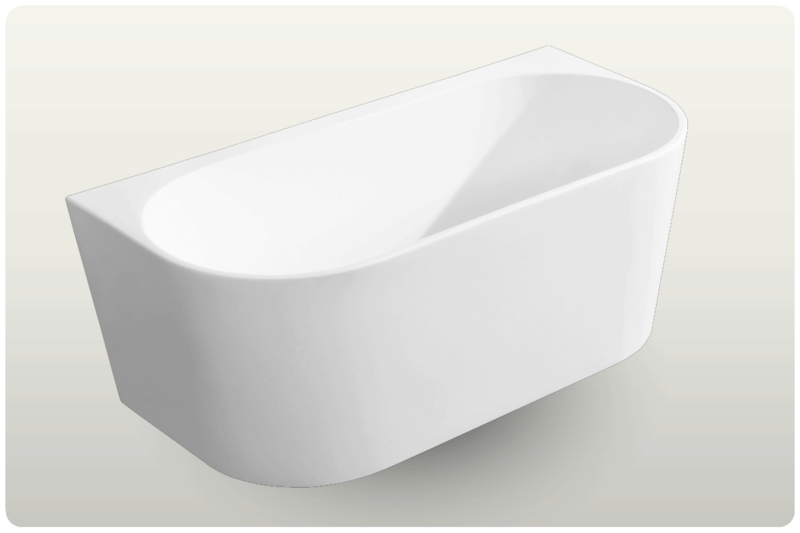 This BTW bath is modern, stylish and available in 2 different sizes (1500 and 1700mm long). Above all this is a very comfortable bath to sit and relax in. 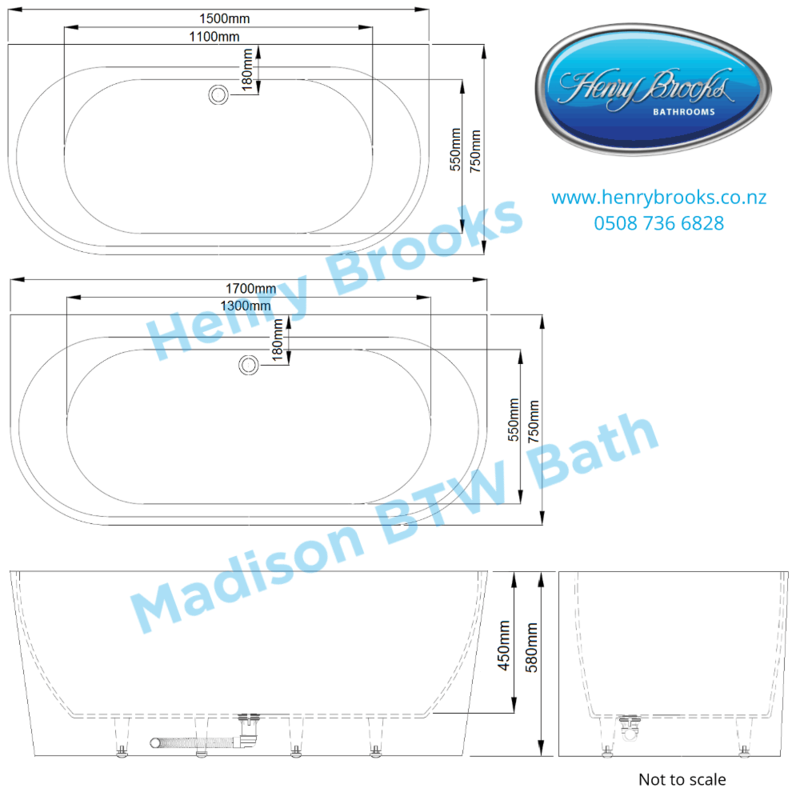 The BTW Madison baths are made of a high-quality sanitary grade white acrylic sheet. 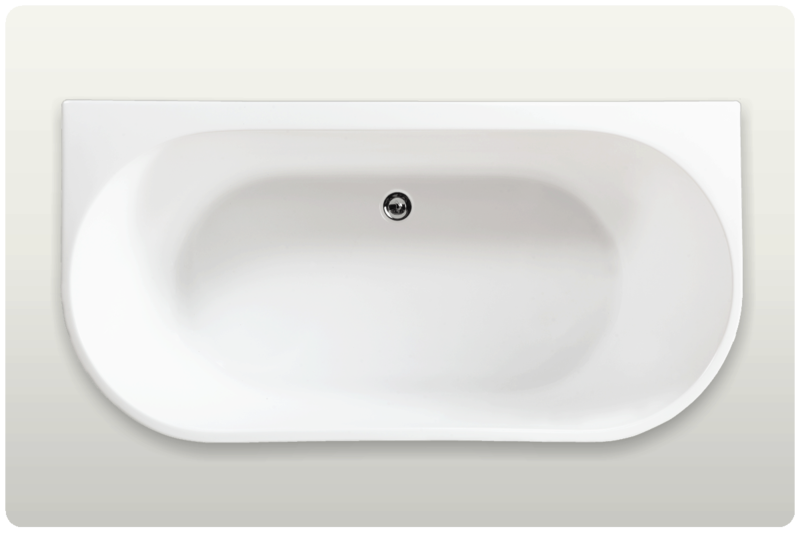 Making this is very easy to clean bath with no visible joins in the acrylic. 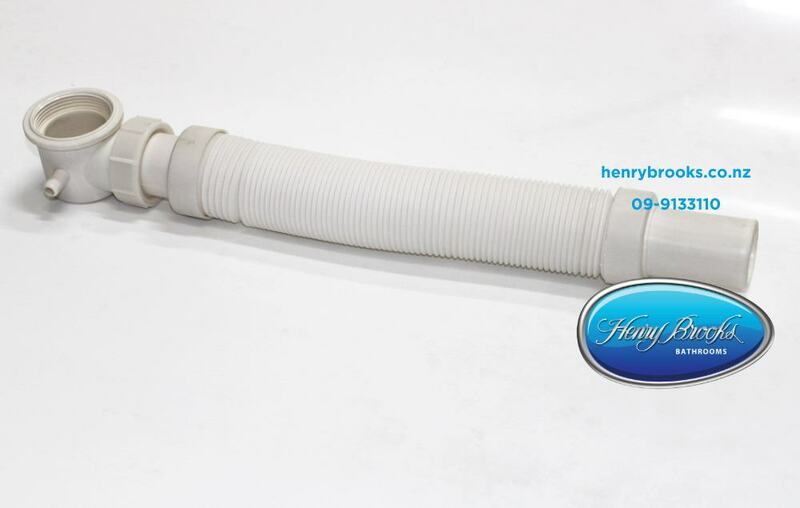 This bath is also easy to install with the included pop-up waste and flexible hose as standard. 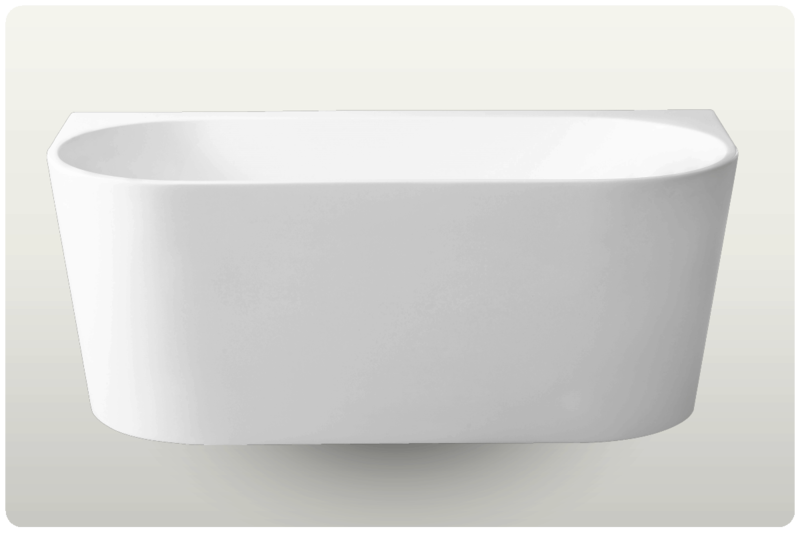 As a result of choosing a Back to Wall Bath Madison your new bathroom will not only look very stylish but also modern and simple and yet easy to clean.